Most of the autobahn top speed runs we’ve seen over the years usually involve a high-powered German sedan with its governor disabled. This time, we’ve got something a little different. 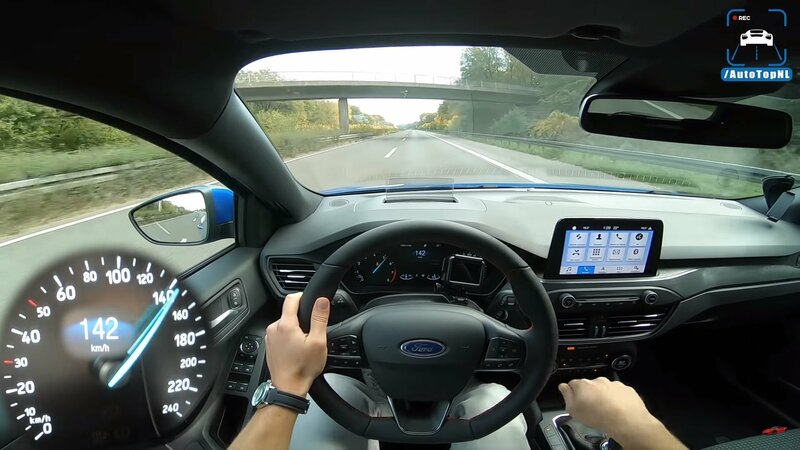 Ever wonder what it’s like to push the new Ford Focus ST-Line to its limits? Now’s your chance to find out, with this point-of-view take from AutoTopNL.